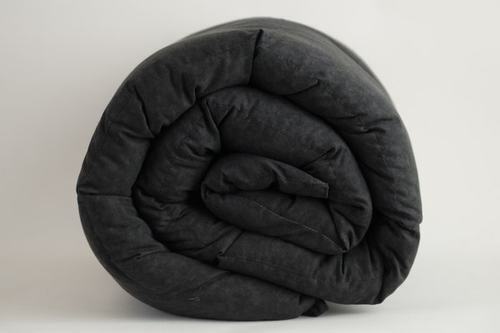 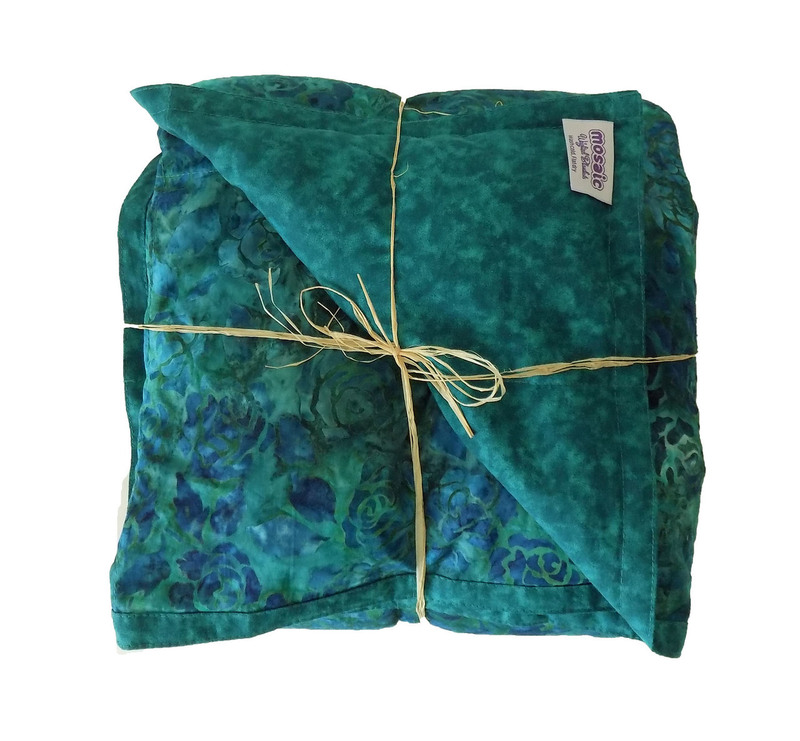 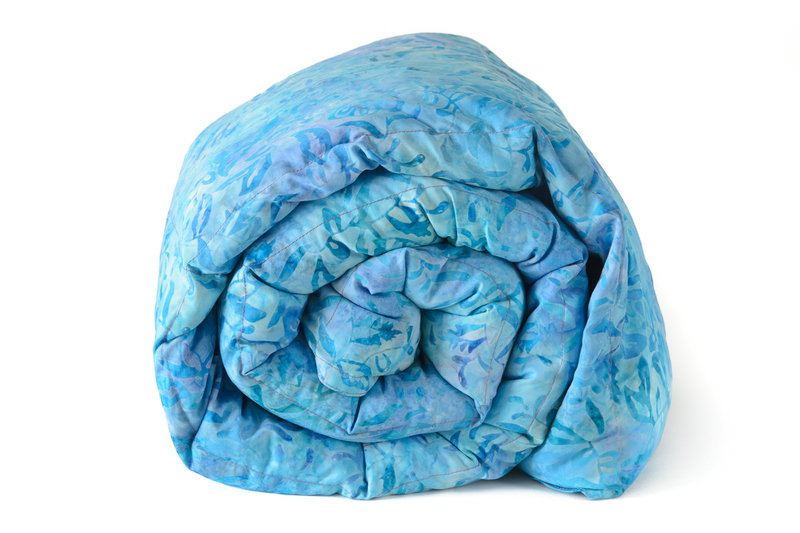 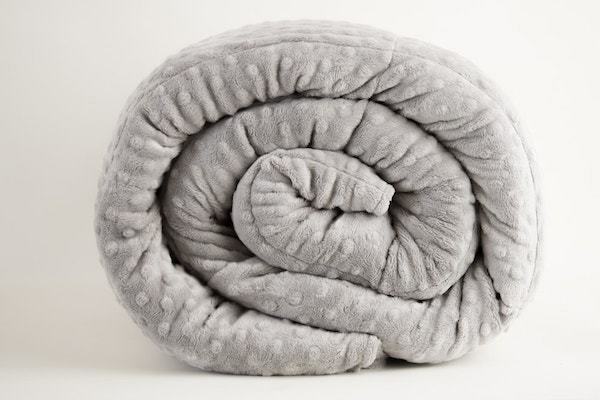 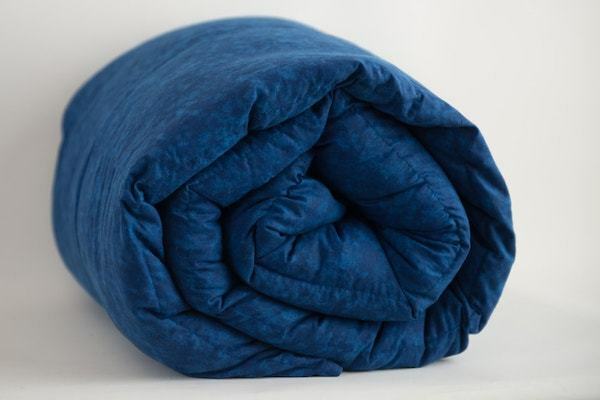 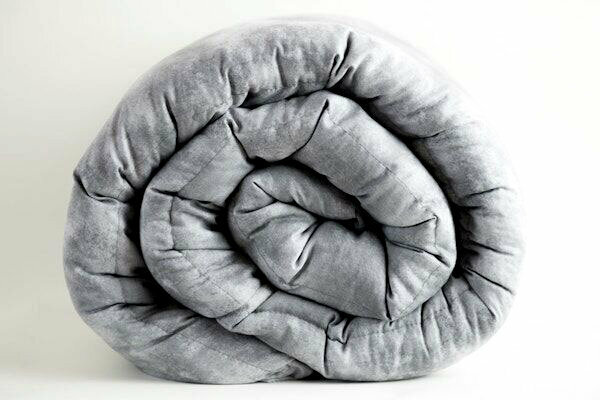 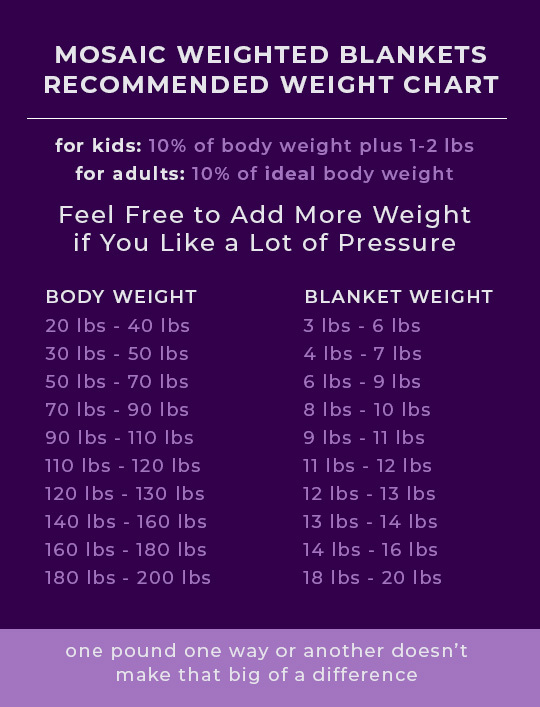 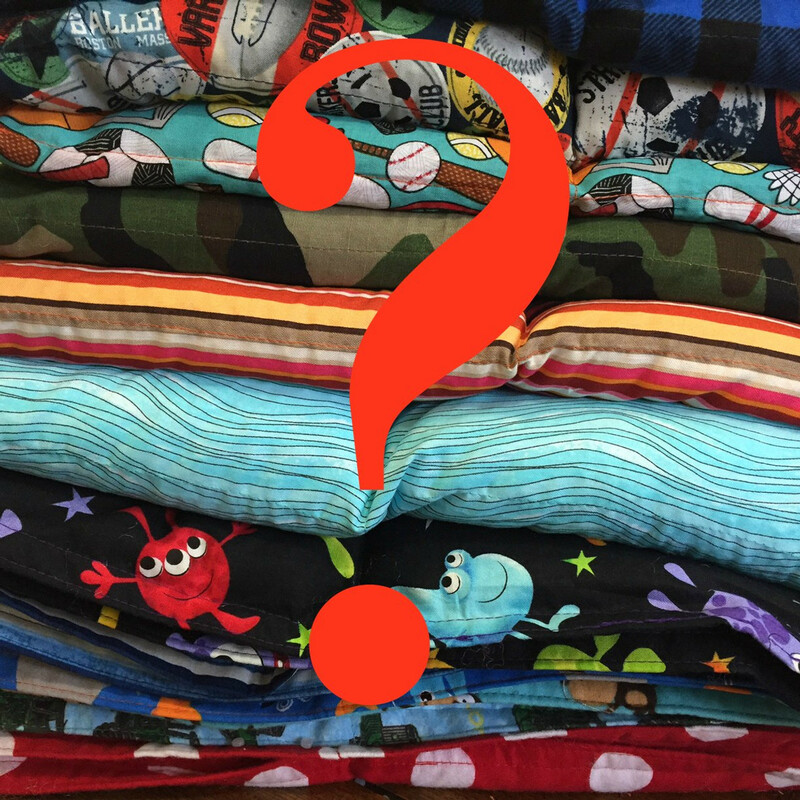 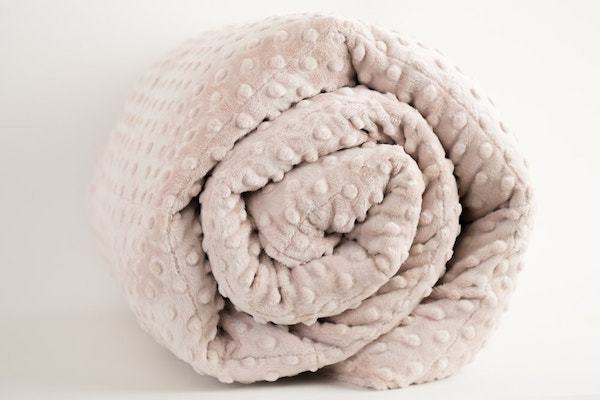 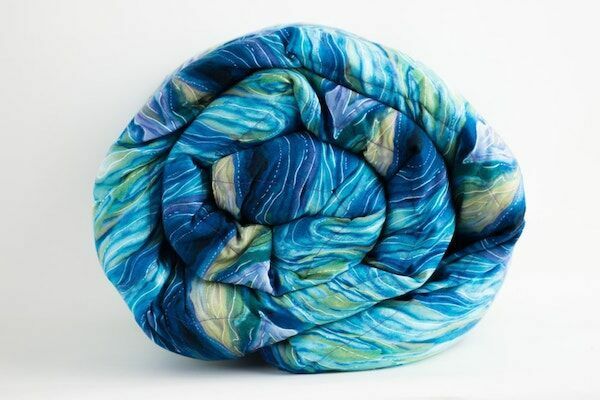 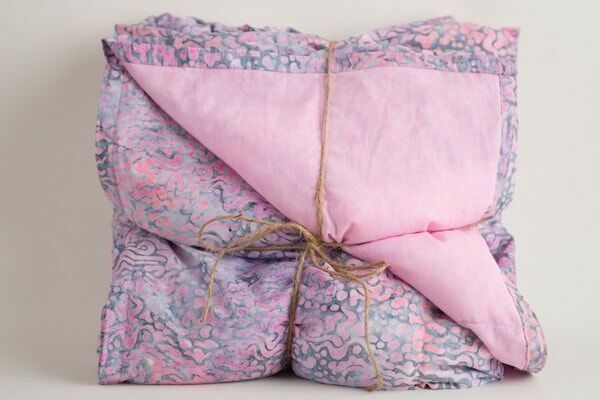 Turn-around: Mosaic Weighted Blankets are made to order and shipped within 1-2 days. 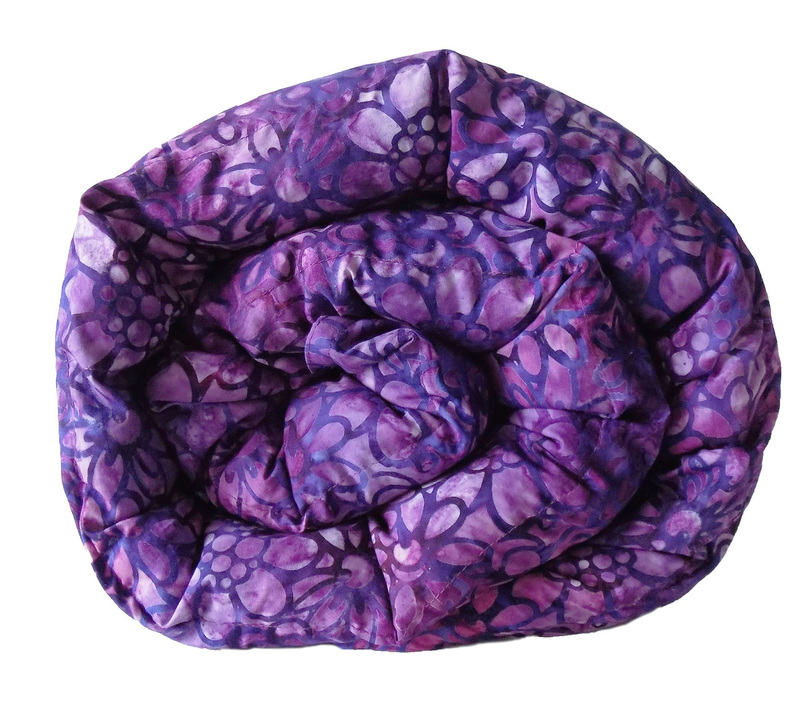 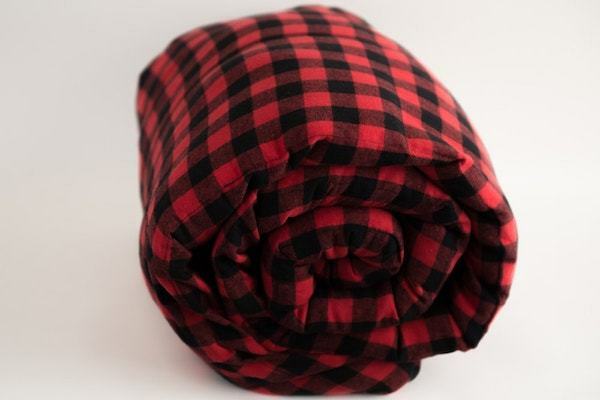 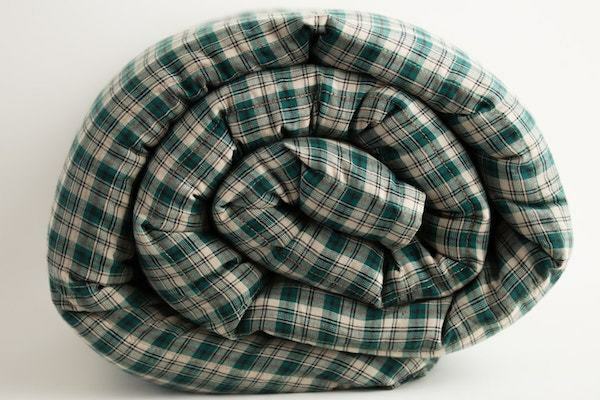 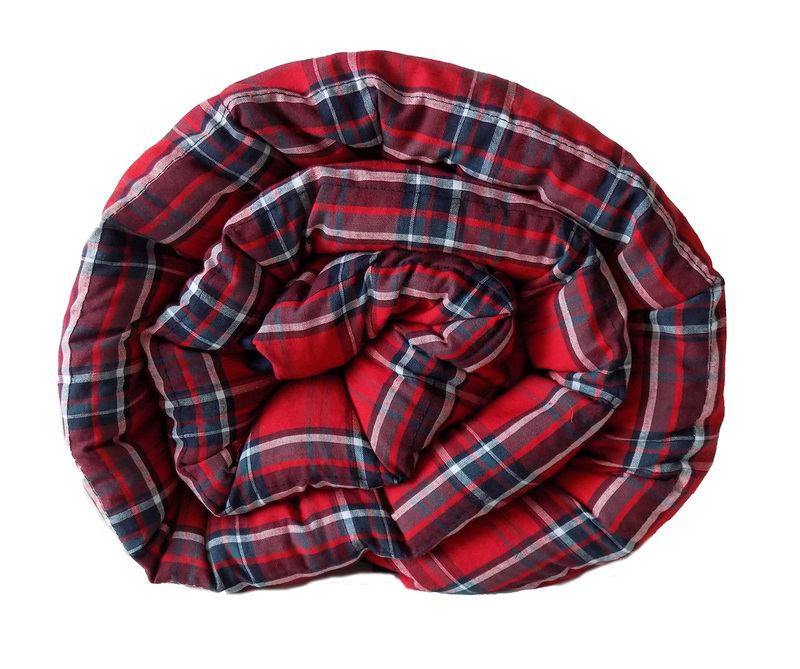 In stock blankets can ship within 1-2 business days of receipt of order. 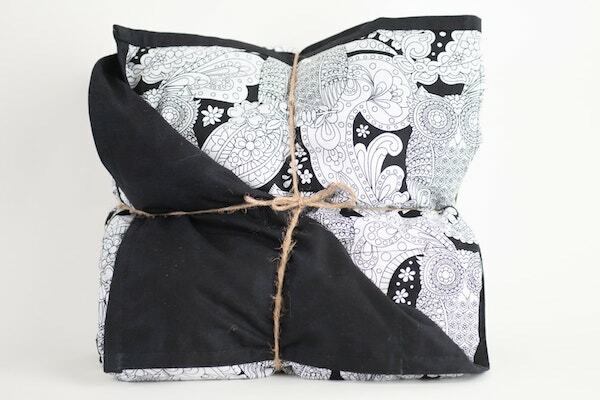 Shipping costs are added to purchase at checkout.